The unemployment rate in Egypt is very high at just over 9%, and the proportion of people in either paid or unpaid work is the 10th worst in the index. Although slightly below the global average in terms of citizen's access to food and shelter, Egypt still ranks 39th in terms of respondents' overall satisfaction with standards of living. 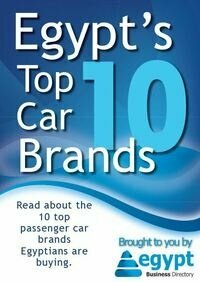 All whitepapers are available to you and free of charge. 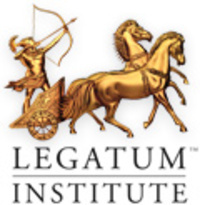 This whitepapers is provided by Legatum Institute .